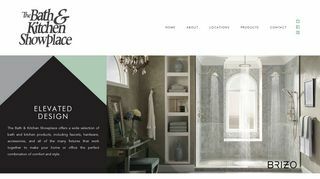 The stylish and eye-catching bathroom cabinets of The Bath & Kitchen Showplace will surely fix your gaze once you drop into their online gallery. Founded in 1990, this company has almost 22 branches throughout Texas including Houston. With more than 50 years of its existence, they are now one of the leading cabinet suppliers where you can meet all your requirements.